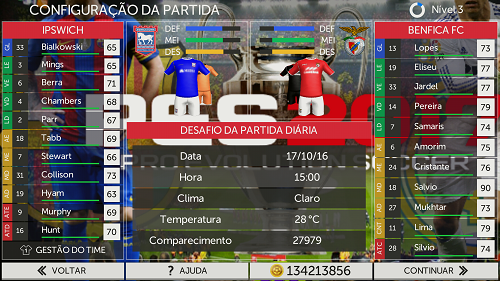 PES 2017 Mod FTS 15 is here, and it’s better than ever! Crammed full of amazing features, modes, stunning graphics and fluid gameplay, this year’s edition is not to be missed. FIRST TOUCH SOCCER IS YOUR GAME!